Inspiration! The process of being mentally stimulated to do something, especially to do something creative. Finding something everyday can be challenging, so let’s make it simple—look for opportunities to be kind. We received a lot of positive feedback on the Publishers Letter in November, so I thought I would just do a little continuation with a few personal comments. Honesty is so important. It is the link to integrity, friendship, relationships and self. It is not always easy and is sometimes a challenge, but like all of life, if we pay attention, understand we are human, stay open and be willing to admit our shortcomings, the rewards are priceless. Recently, I spent a few days in Sweden. What an amazing trip. The views were stunning and the city of Stockholm majestic, but it was the people and the human interactions that knocked me over. Not only the experience there, but how the effects of spending a short amount of time with a small group of exceptionally nice people have impacted me. Recently, we introduced a new column, written by teenagers, called Teen Voices. The idea behind it is to help parents (and other adults) get a glimpse of the world through a teen’s eyes. In raising my own four children, I found striving to better understand their world through their eyes was one of the most powerful tools I could use. This simple approach does help build a foundation of trust; however, building trust with a teenager is a day-to-day business. Some days, you are best friends. The next day, one of us is from another planet. 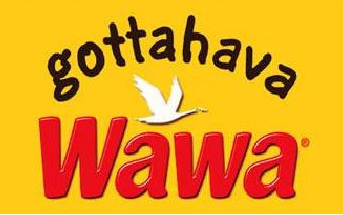 As in most things, it is a process. Listening (when my 15-year-old talks to me) is more important than speaking. No Einstein moment here. The goal is to learn something, not tell something, and keeping that in focus is paramount to building trust. But let’s step back to the beginning, long before the teen years. Thank you for being a reader. 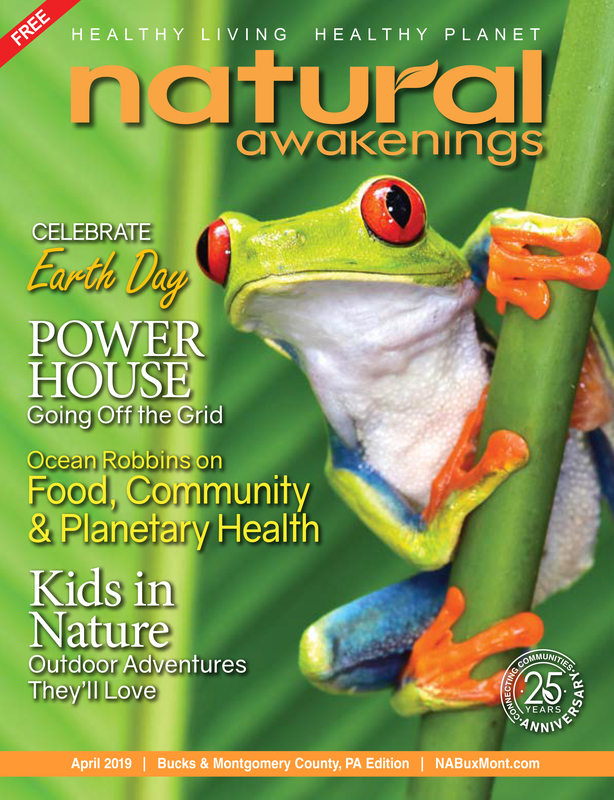 I hope you enjoy our March publication of Natural Awakenings.